These have been found to have anti-inflammatory properties and an effect on mood, memory and other neuro-psychological parameters. Chocolate high in cocoa has also been reported to improve symptoms in people with chronic fatigue syndrome. An unusual but delicious recipe for Chocolate Mousse has been created by Japanese acupuncturist Michiko Yamaguchi. 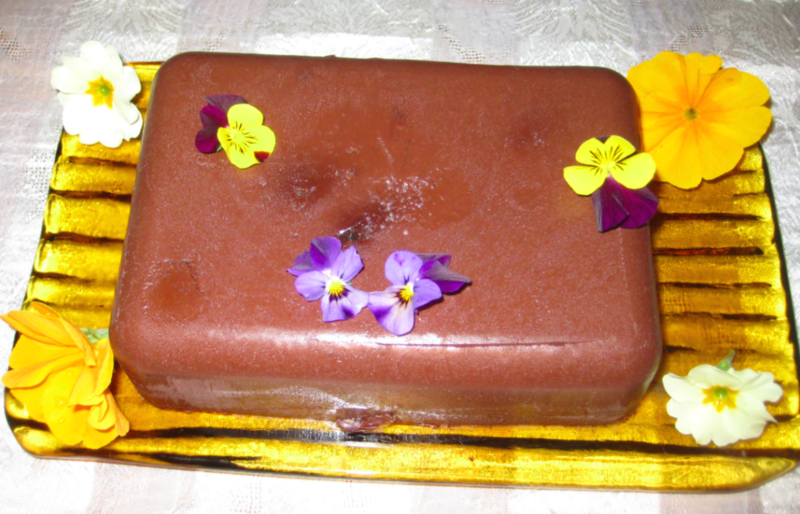 It is satisfying, richly flavoured and wonderfully textured.The recipe uses agar-agar which is derived from seaweed. Agar-agar is used to create jellies and puddings and is suitable for vegetarians or those who want to avoid the pork-derived gelatin. Add the chocolate, honey and spices. For a lighter mousse you can add cream. Let it cool for a few hours. Once set simply turn it on to a plate out of the container.